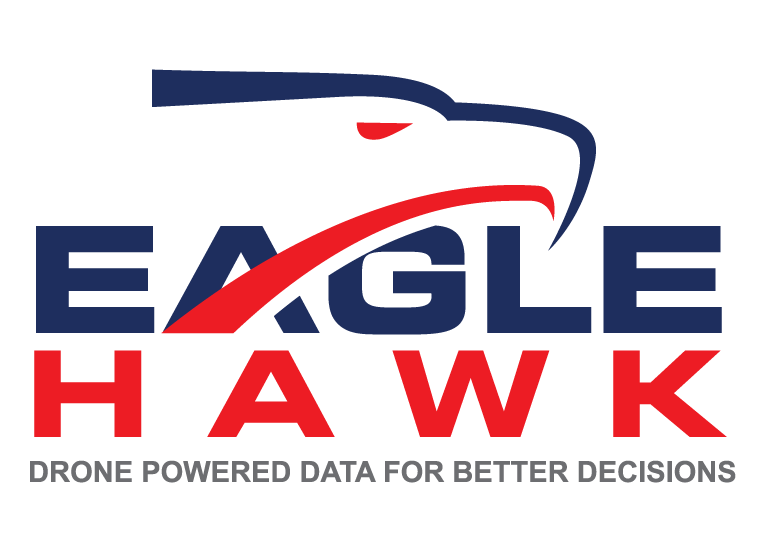 EagleHawk is a fast paced growing start up. We are interested in growing and working with the brightest minds. Business Operations, Sales & Marketing Intern - Ideal candidate will be working toward a business or marketing degree and/or MBA. Interest in technology is also desired. This position will work with EagleHawk staff to develop successful marketing strategies to enter targeted markets and industry segments. Prior experience with structuring and building marketing campaigns or business plans desired. TO APPLY: Email your resume and letter to intern@eaglehawkllc.com. The ideal candidates would have and FAA Certification for UAS Pilot with practical experience operating a UAS on jobs for clients. It would also be desirable for the candidates to have experience with software and computer programs like Drone Deploy and other 2-D and 3-D modeling and aerial data processing or airborne cinematography or photogrammetry experience. We are an equal opportunity employer who does not discriminate based on race, color, religion or other reasons.